Want a free printable copy of this darling print designed by Letter Me Mary? Just pop in your email address and it’ll come right to your inbox! Hooray! 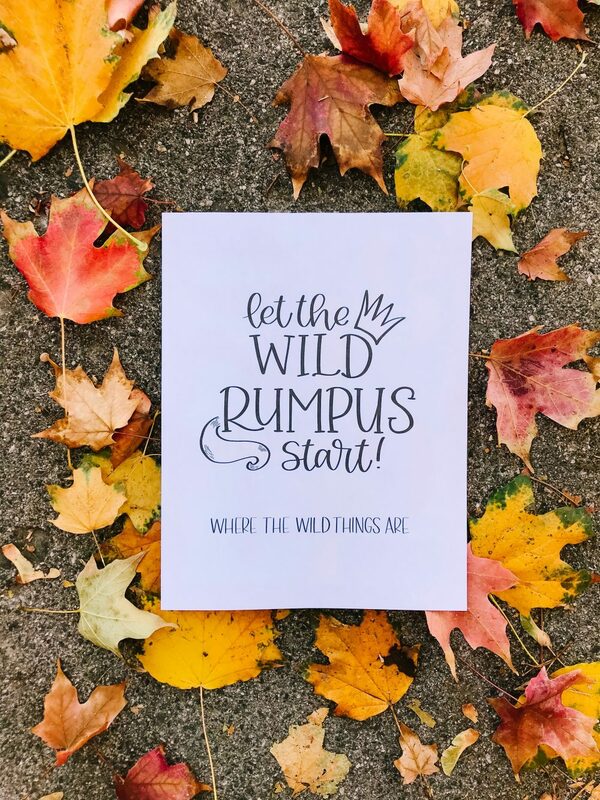 Check your email for your free Where the Wild Things Are print download!